I made these sticky buns this weekend with my nephew Luke. 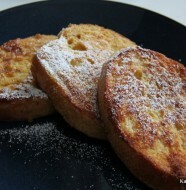 They were delicious, but make sure you are using INSTANT YEAST not the regular ACTIVE DRY YEAST in the recipe. Takes a bit of time with the rising time but relatively easy to make. For the dough, measure all the ingredients into a bowl and stir with a wooden spoon, or blend in a stand mixer fitted with the hook attachment until evenly combined. 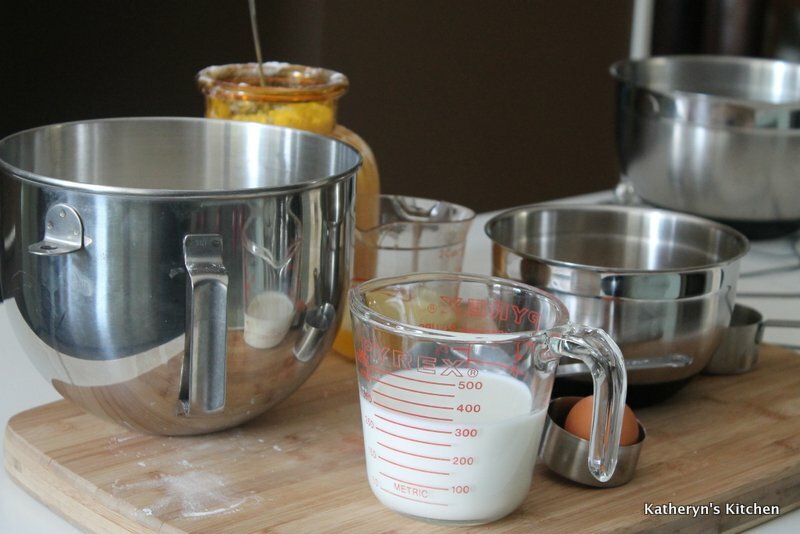 If mixing by hand, turn the dough out onto a work surface and knead until smooth, about 5 minutes, or if in a mixer, knead for about 3 minutes. 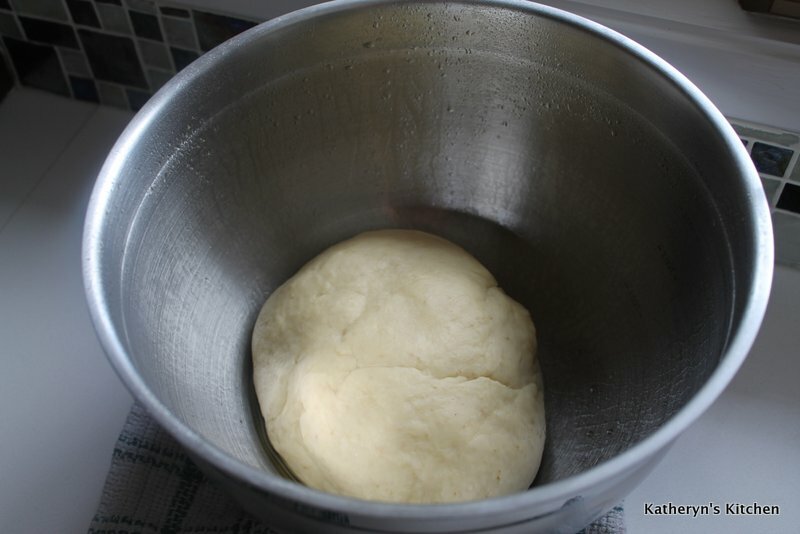 Transfer the dough to an oiled bowl, cover with plastic wrap and let rise until doubled in size, 90 minutes to 2 hours. 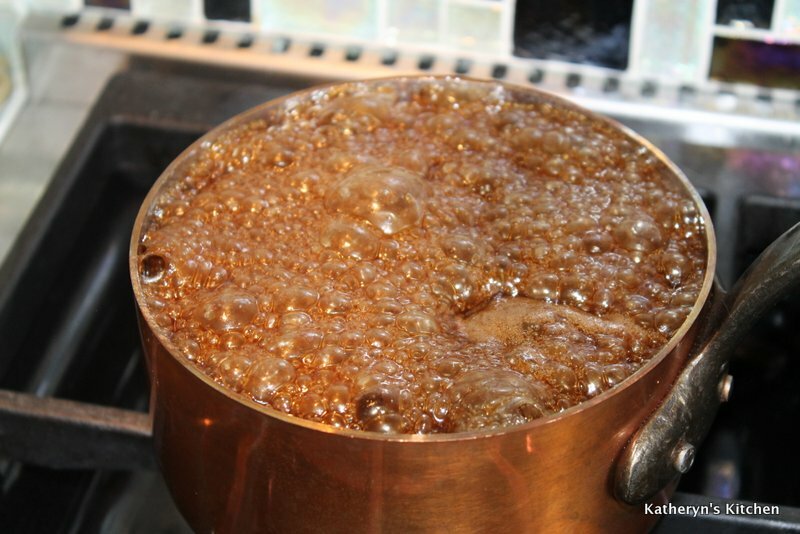 For the sticky part of the sticky buns, add the butter, brown sugar and maple syrup in a saucepan over medium heat, stirring until melted and the mixture is bubbling. 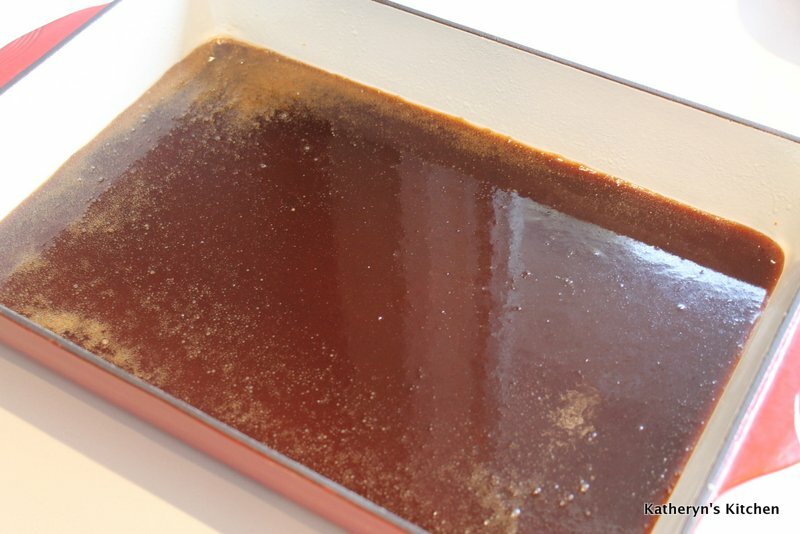 Pour this into a greased 9-x-13-inch pan the prepared pan and set aside. For the filling, stir the brown sugar and cinnamon together and set aside. Have the melted butter ready. Turn the risen dough onto a lightly floured surface and roll it out into a rectangle about 18-x-12 inches. 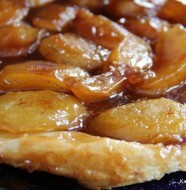 Brush the entire surface of the dough with the melted butter and sprinkle with the cinnamon brown sugar mixture. Roll up the dough from the longer side and then cut the roll into 12 pieces. Place these into the prepared pan with sticky sugar sauce, evenly spaced, cover with plastic wrap or tea towel and let rise for an hour. When finished rising they won’t have filled up the pan so don’t expect them too. 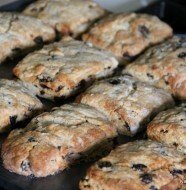 When you bake them they will puff up, filling up the entire pan. Preheat the oven to 350 F. Uncover the risen sticky buns and bake them for 40-45 minutes, until they are a rich golden brown. It is recommended to cool the sticky buns for 15 minutes in the pan before inverting to serve. 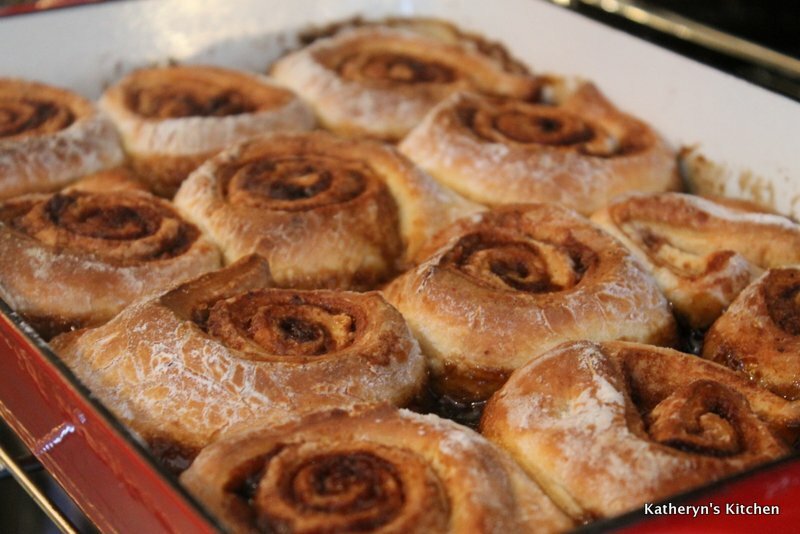 To invert, place baking sheet or platter upside down on the top of the baked cinnamon buns and flip over so that the buns flop out onto the baking sheet or platter- they should easily slid out. Don’t let them cool down too much or the sauce will thicken and stick to the pan and you will have a problem getting them out of the pan. The pan will still be semi hot when you flip them out, so be careful please. 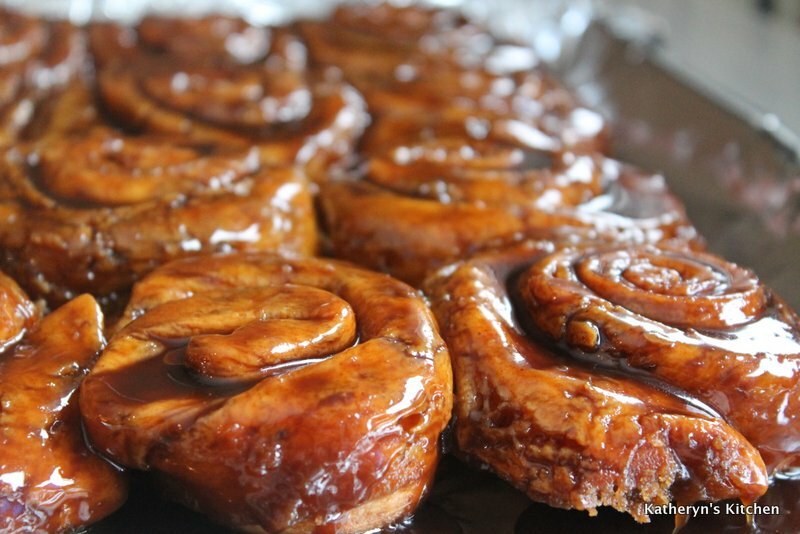 The sticky buns are best served the day they are baked. 2 Comments on "Cinnamon Sticky Buns"